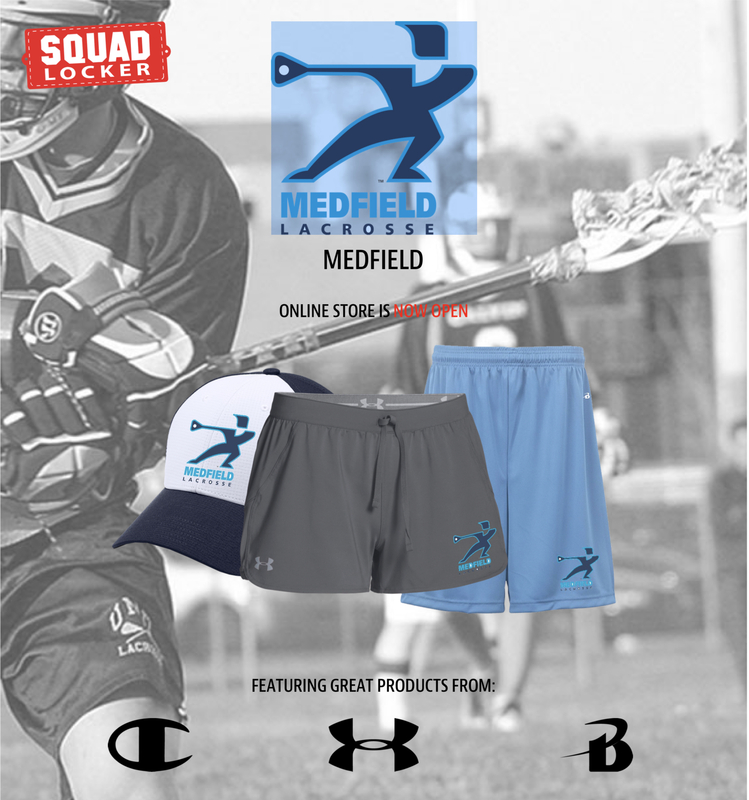 Welcome to Medfield Youth Lacrosse home on the web! Click on a logo to view the team schedule. 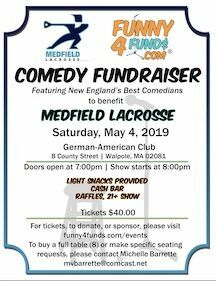 Friends of Medfield Lacrosse is hosting Comedy Night once again. A great night out that supports our Boys' Varsity program. Trying to find lacrosse on TV or streaming services? US Lacrosse Magazine publishes TV Listings throughout the season for both Men's and Women's Div I programs. Click here. 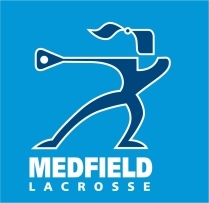 If you are having difficulty viewing your child’s team: log out of the app and log back in using your MedfieldYouthLacrosse.com account. Log out under the More menu. Allow another family member to view your child’s team with the Add Family Members feature. Click here for instructions. Select "Edit My Account" from the navigation on the left side of this page. Log in using your current email address and password. If you forgot your password ask the system to return it to you by email. It should be returned within a few minutes. From there you can edit your account. You may enter more than one address in the field. Just separate each address with a comma, for example, , . The Medfield Youth Lacrosse Rebounder Wall is now completed and now open to all to Medfield residents to work on their stick skills or any sport that they want to train on. The wall is located on the back part of Metacomet Field. The Wall was completely funded by our MYL non-profit organization through donations and fund raising efforts. If you attended our Spring Fund Raiser – then you helped build this wall too. So what is a rebounder wall ? If you know lacrosse – every coach and player will tell you that practicing lacrosse against a wall is the one thing that will definitely improve your stick skills and will make you a better player if you work at it. Our wall is 45 feet long by 15 feet tall – it is double-sided so players can utilize both sides. A picture is up on our home page. Ideas are great – making them come true is only accomplished through hard work. We would like to especially thank the following people/groups for their tireless efforts to take this concept and make it a reality. Thanks to everyone, and please look out for our next Fundraiser Event in early Spring. Also – please let your child know the wall is now officially open.